When the Fiesta Barbershop Chorus decided to change its name to the Pensacola Bay Harmonizers, we, of necessity, needed to adopt a new logo. 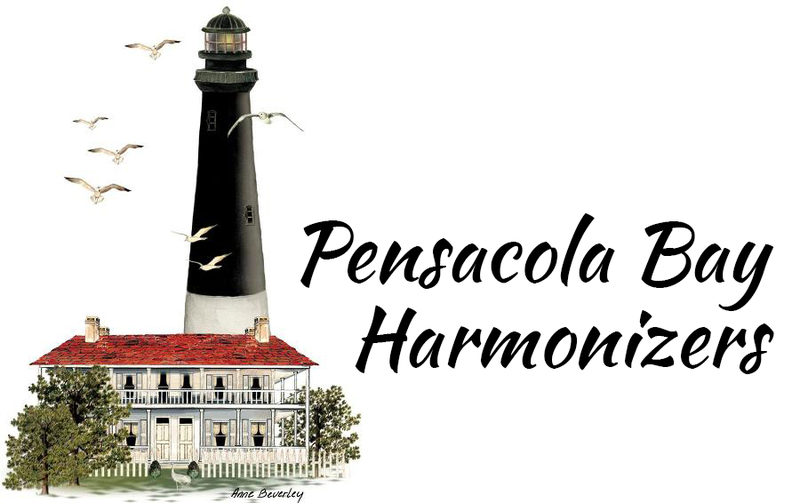 The best image that would identify the name with its namesake (Pensacola Bay Harmonizers with Pensacola Bay and the surrounding waters) is the Pensacola Lighthouse. 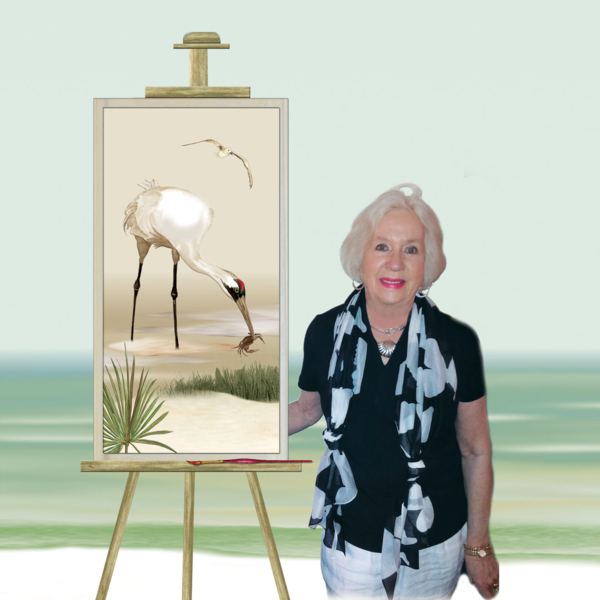 We searched for the likeness that would best lend itself to creating a logo and found the image created by local artist Anne Beverley-Stamps who was kind enough to grant us permission to use her image in our logo design.